Atsushi proudly offer his well-reviewed workshop for Sashiko Stitching! You can learn all about Sashiko basics including how to make beautiful stitches, how to hold a long needle and the unique thimble (Unshin - moving needle), and how to make your stitching more efficient and enjoyable. No previous Sashiko experience is needed. All the materials and supply is included to the workshop fee, so just bring your interest and passion. Enjoy this rare opportunity to learn Sashiko from Sashiko Artist from Japan. The instructor was born in the surviving Sashiko family, and you will learn Sashiko from his traditions. (Atsushi lives in PA currently). This is the great opportunity to learn authentic Sashiko. You will have an eye-opening experience in 3 hours of workshop. Although the workshop has the plus alpha time reserved, the actual workshop contents will be done in 3 hours of workshop. 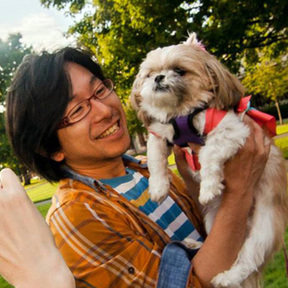 You may stay a bit longer or come a bit earlier to chat with Atsushi, if you want. The previous participants provided us the feedbacks that they would have loved the extra time to stitch together. Therefore, the workshop length is listed as 3 hours + α. 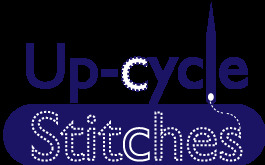 This will be a great opportunity to share your passion & love to the hand-stitching. Cannot find the date to fit your schedule, yet you would love to participate? Please email Atsushi to inform your name and email address so we can put your name in the Workshop priority list to update the next schedule is available. The workshop location will be notified to the participants via e-mail shortly after the registration. It is a few block away from Chambers St. Station (AC) in TriBeCa. Please choose the date from below. I offer the exactly same workshop. April 13th, Saturday, 2:30 pm to around 5:45 pm for 3 hours + α | SOLD OUT. Thank you. *Please contact me if you would like to purchase more than 3 seats, or you would like to be on the waiting list for the "sold out" workshop. *If you would like to travel to the town where Atsushi lives (Lewisburg, PA, 17837), we can arrange the private workshop for you & your group. Atsushi may be available for short trip when condition meet. Please contact me for the detail and adjustment of the price. *You can schedule a private workshop with Atsushi. Please read this article and contact me with the details, such as your preference date and time. I would ask you to cover the necessary travel expenses in addition to the workshop price. Tribeca Neighborhood in NYC near Chambers St Subway AC station | The exact address will be notified to the participants. In this Sashiko Stitching workshop, you will learn how to use the unique round shape thimble and a long Sashiko needle by actually stitching the traditional Asano-ha (Hemp) pattern. The instructor, Atsushi, will demonstrate, explain, and teach you how to enjoy Sashiko stitching by actually showing and standing right next to you. 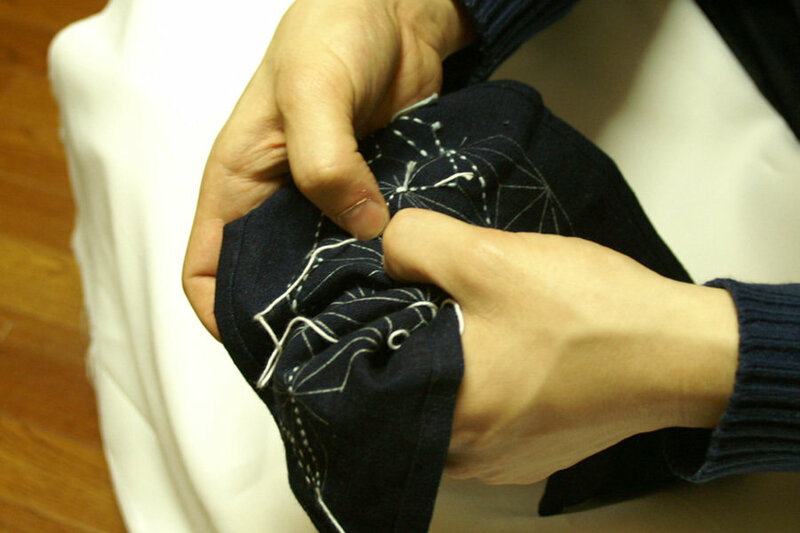 It is a basic Sashiko workshop, yet eye-opening for you to enjoy the Sashiko stitching more. The technique you will learn can be used in other projects such as Boro making project and mending with Sashiko fabric project. No requirement of previous stitching or embroidery experience to take this class. All tools are provided. You are welcome to bring your own sewing tools, but not necessary. This kit has large enough fabric and material to make a tote bag, placemats, or several coasters after completing the Sashiko stitching. Attendees can receive adjustment up to 30 days before your event start date. The ticket is transferable to someone for the purchase date and time, but not transferable to the other date and time after the refunds policy term ends. Additional sashiko tools, including hand-dyed sashiko threads, fabric from Japan (including vintage) needles and thimbles are available for purchase before & after the workshop. Enjoy Sashiko stitching, learn the traditional way of Japanese hand stitching, and get you rewarded by creating the actual artwork by finishing the project. We occasionally set the workshop availability in the Central Pennsylvania.